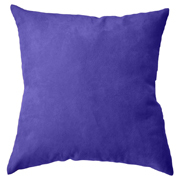 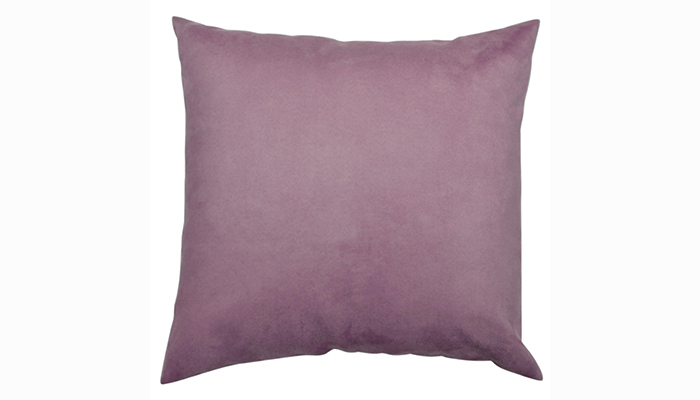 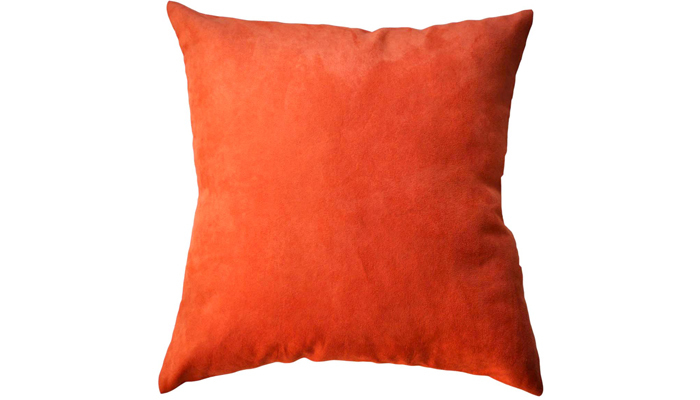 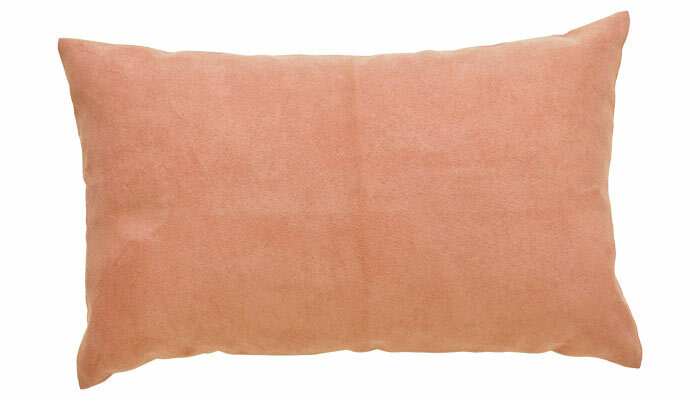 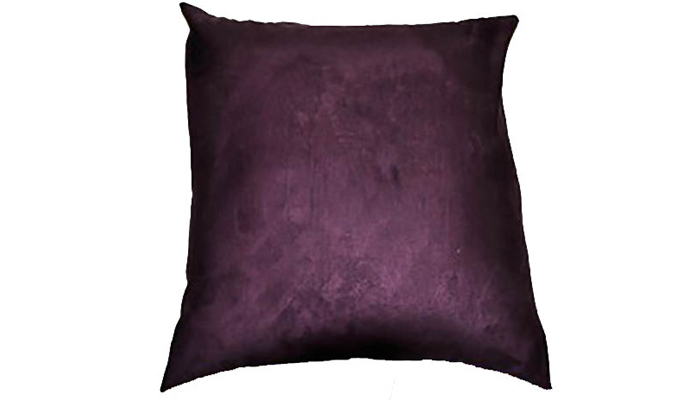 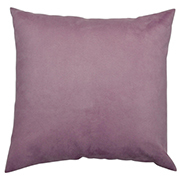 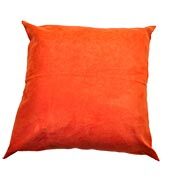 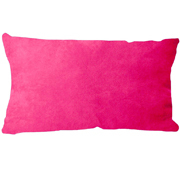 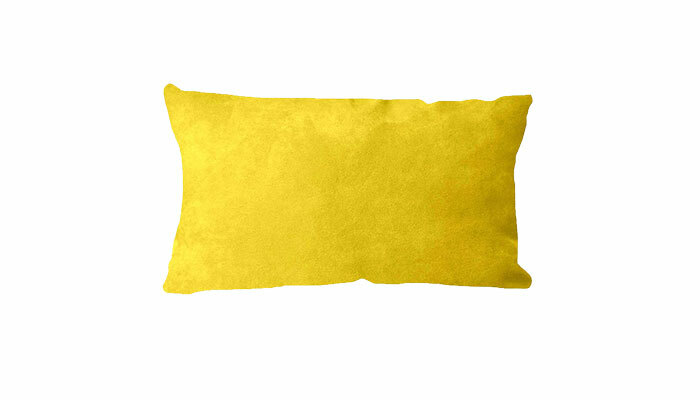 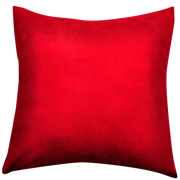 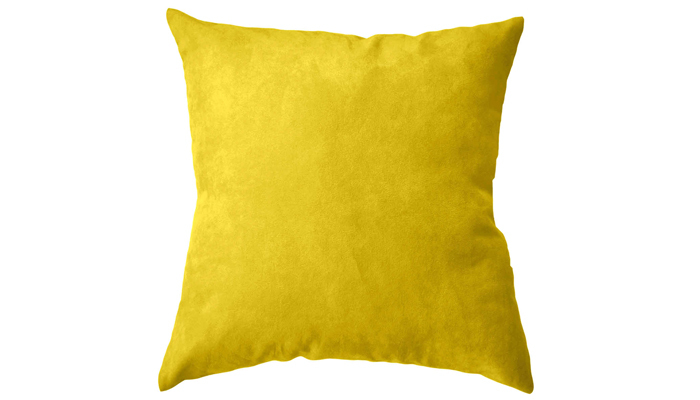 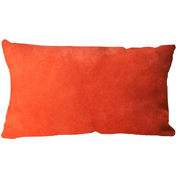 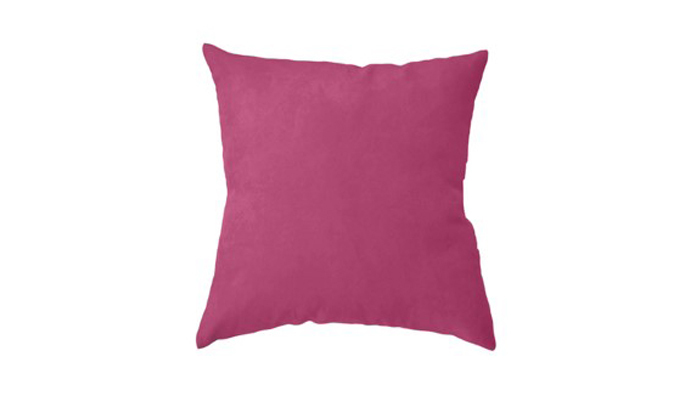 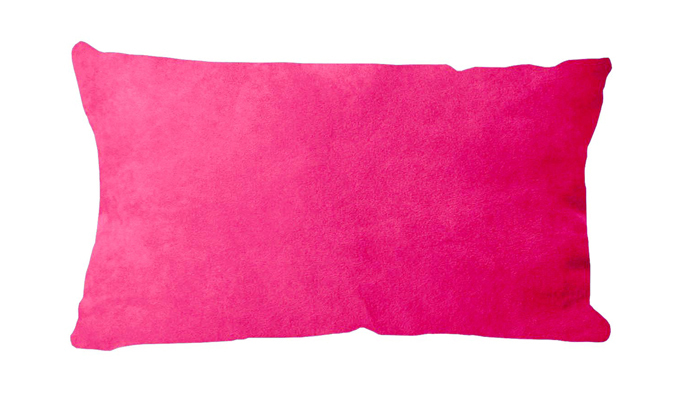 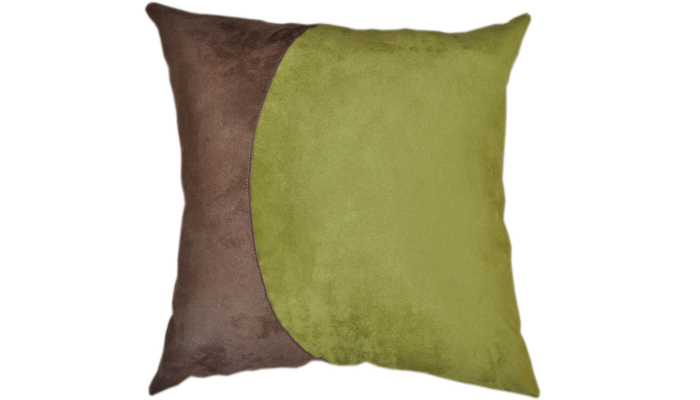 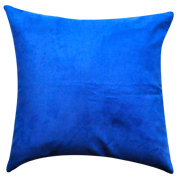 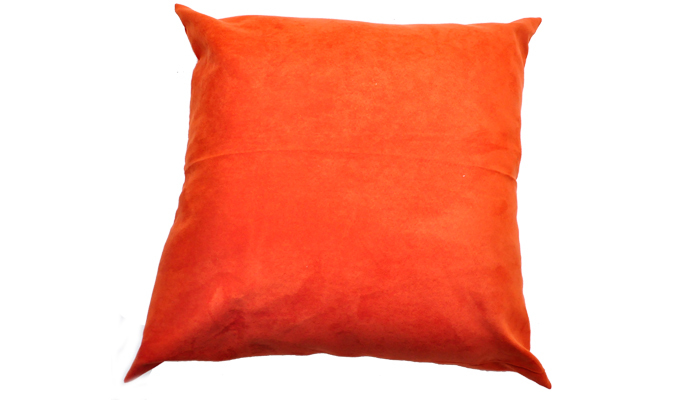 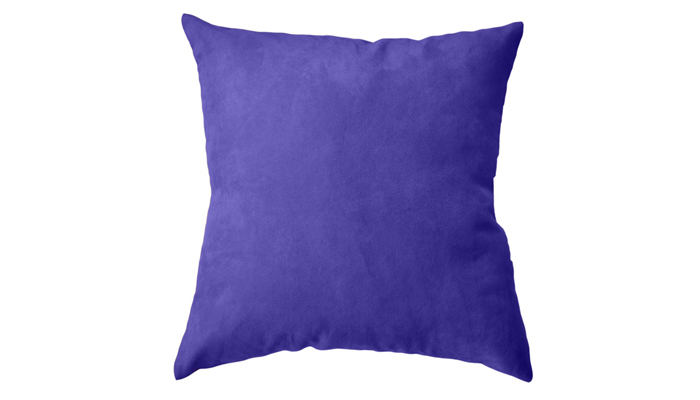 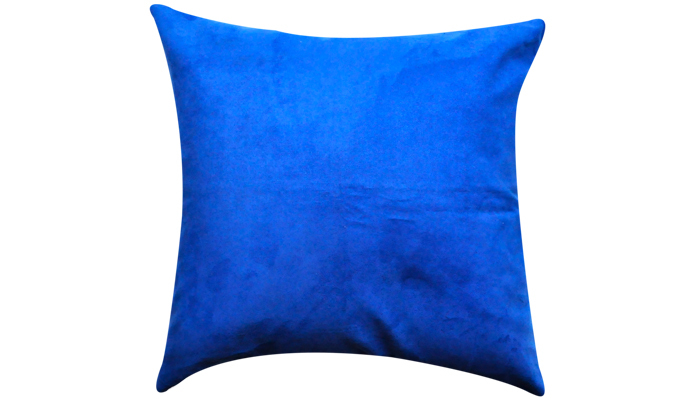 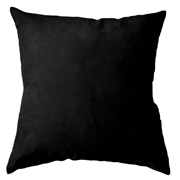 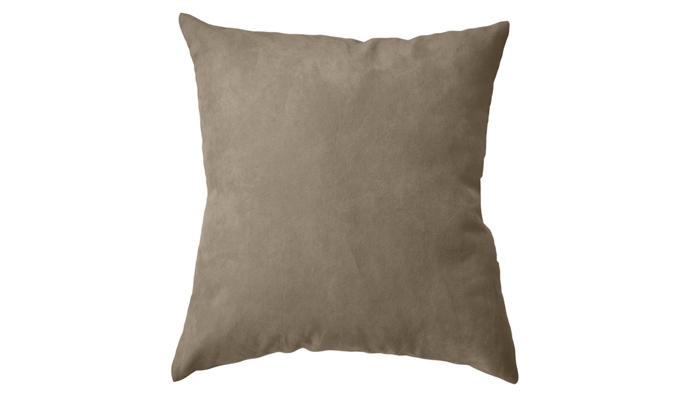 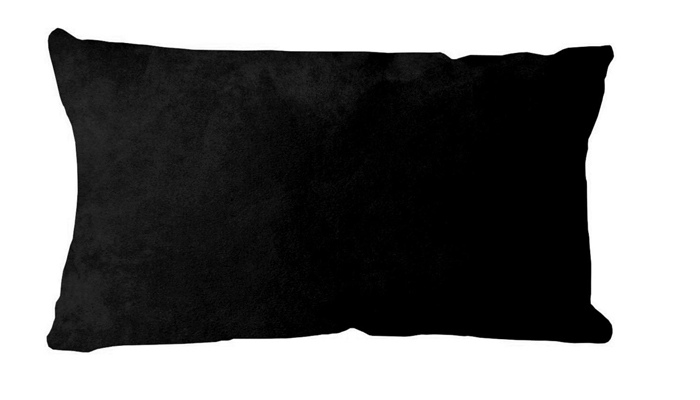 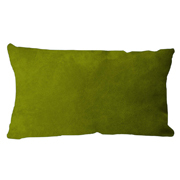 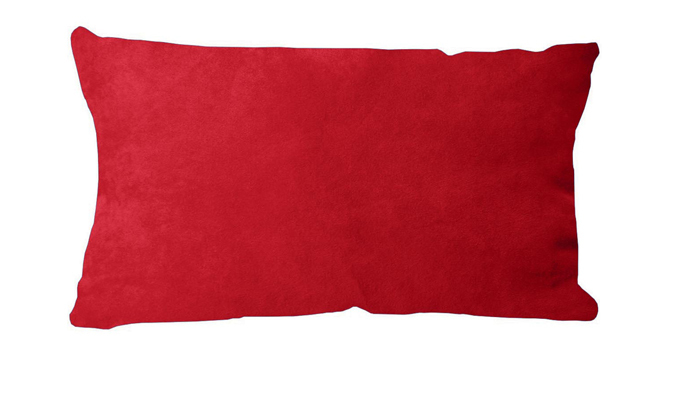 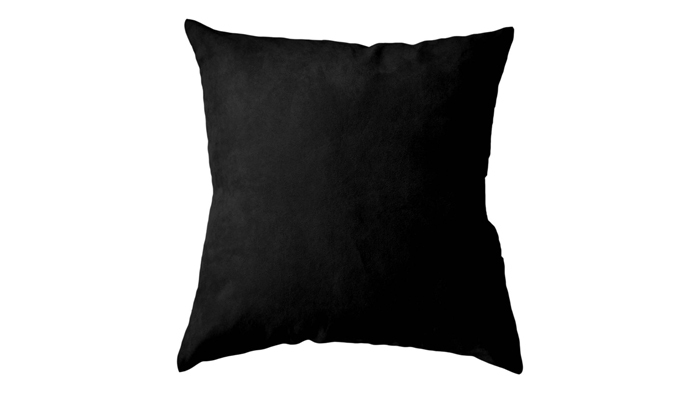 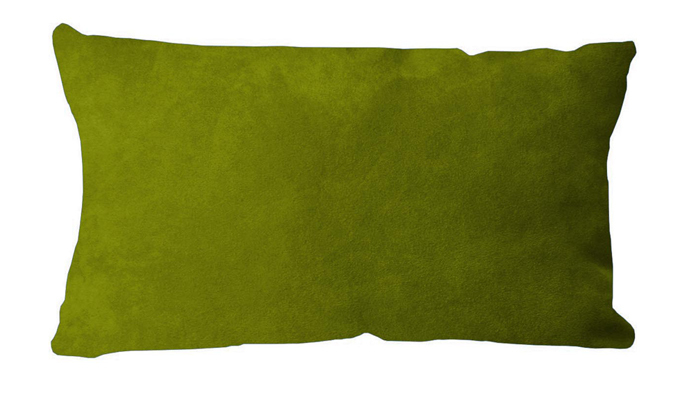 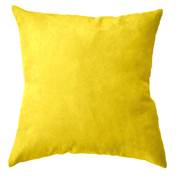 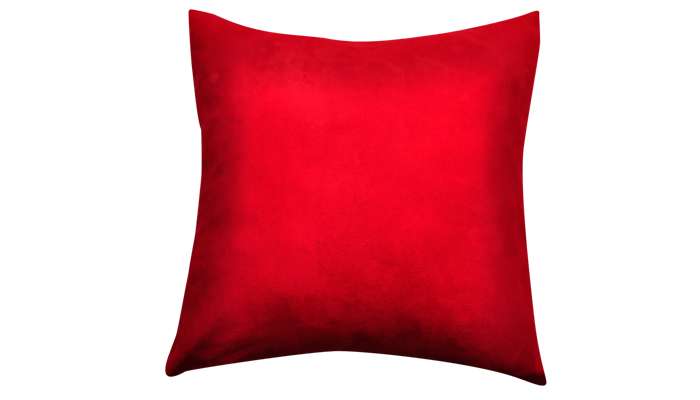 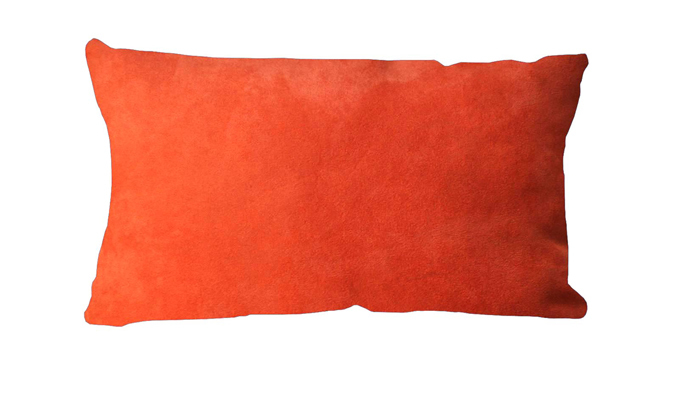 Plain suede fabric cushions available to rent / to hire for parties, corporate events and wedding styling. 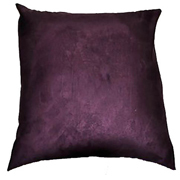 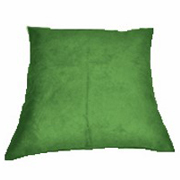 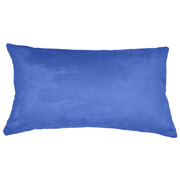 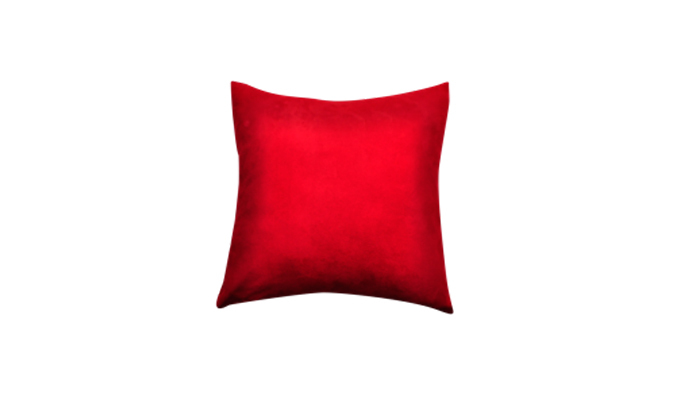 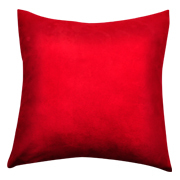 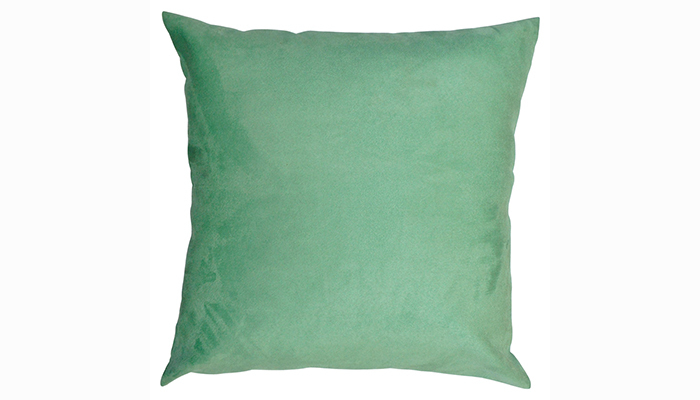 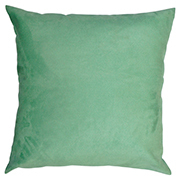 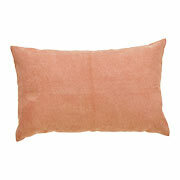 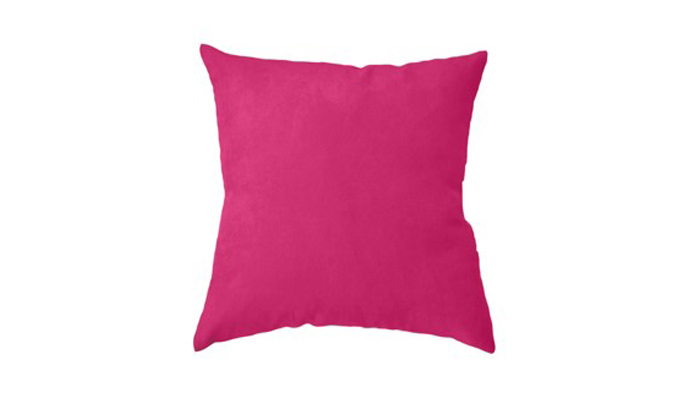 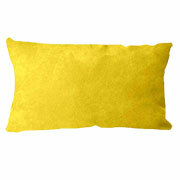 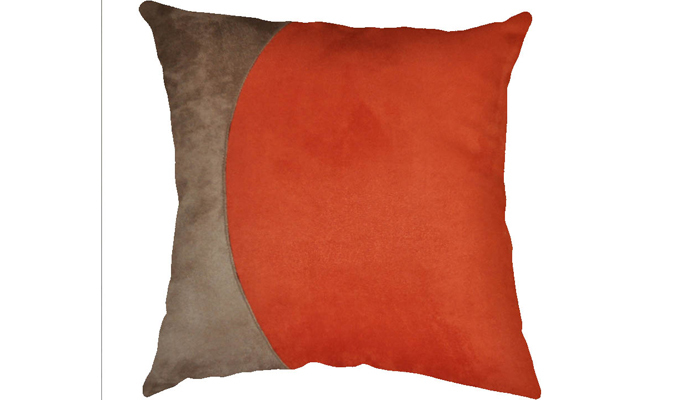 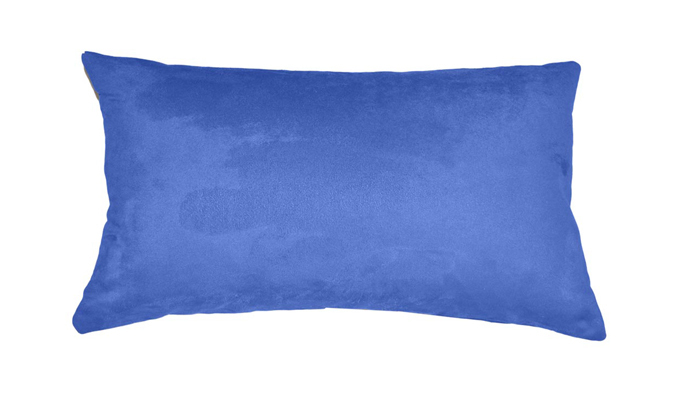 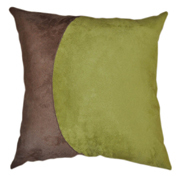 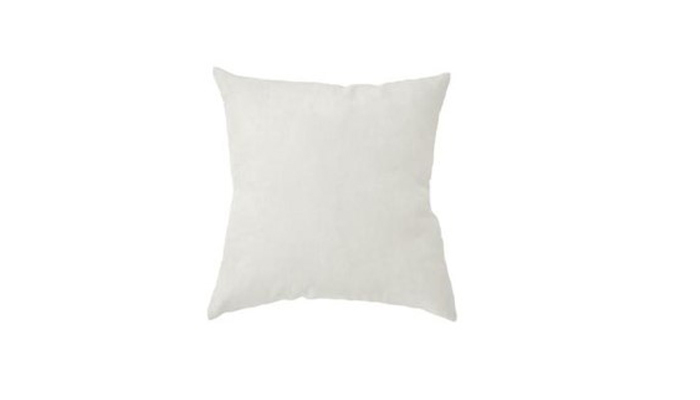 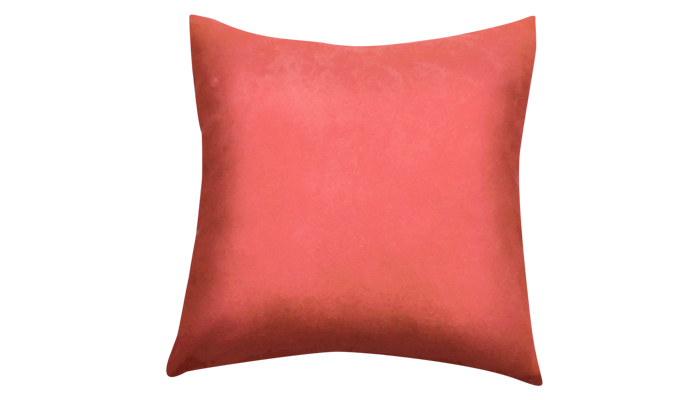 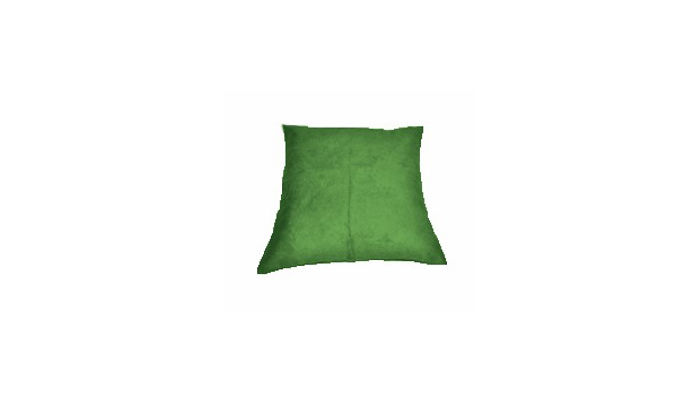 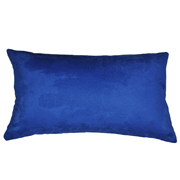 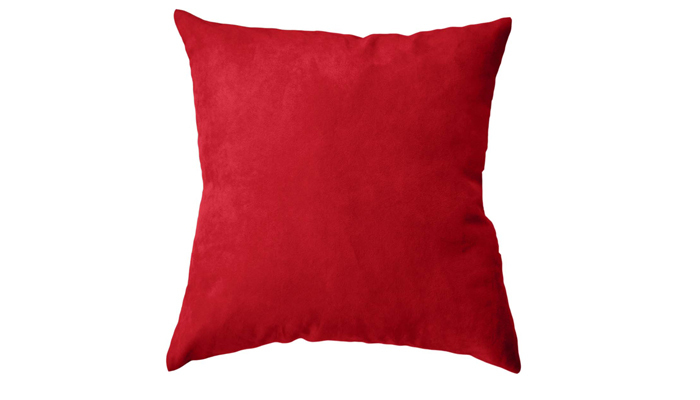 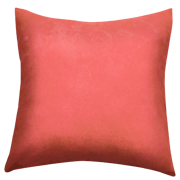 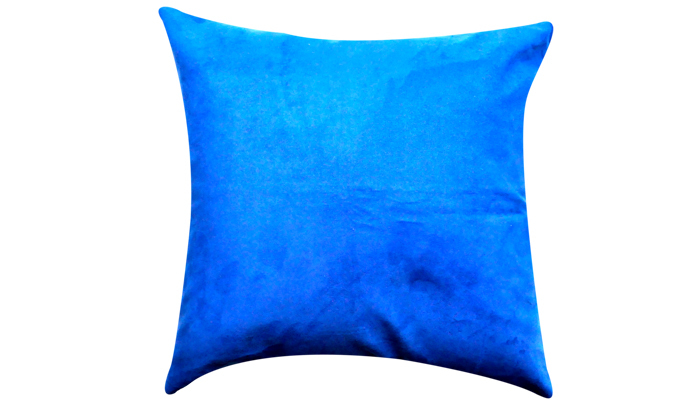 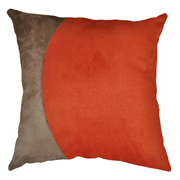 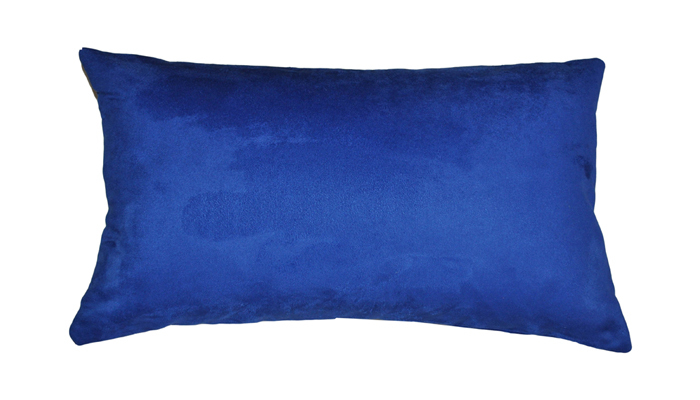 Enhance any event styling lounge setting with our vast scatter cushion selection. Click 'Complete Enquiry' where quantities and comments can be provided.